There are occasions when local municipalities, county and state governments need to use their authority to claim private property for public use and the better good of the community as a whole. These circumstances occur most often when roadways, railways, government buildings or economic development areas are created. 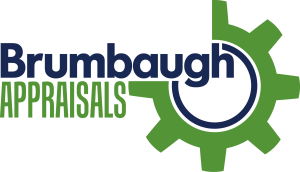 Brumbaugh Appraisals is well qualified to conduct comprehensive appraisals all types of offices, restaurants, retail buildings, plants, equipment, machinery and farm equipment & machinery accurately and in a timely manner. Our knowledge and experience can help municipalities and property owners arrive at a fair and documentable valuation. For more information on how we work, view a summary of our Certified Appraisal Process here. Desktop appraisals are the most cost effective type of appraisal. These appraisals meet the detail requirements for most eminent domain related purposes, except for banking considerations, litigation, and tax purposes. Desktop appraisals utilize client provided information such as manufactures name, model number, and other pertinent details along with photographs. The entire process is literally done from our desk using client provided information. The reporting for a Desktop Appraisal is virtually the same as a full Appraisal Report with the exception that we state the equipment has not been personally viewed or inspected. An appraisal report is the highest level of certified appraisal and is completed using appraiser gathered data and photographs. This level of office equipment appraisal can withstand the scrutiny of litigation, banking / SBA loan requirements, and tax challenges. While going through the appraisal process, we consider three approaches to value. The Market Data Approach, Cost Less Depreciation Approach, and Income Approach. • Market Data Approach – we establish the market value estimate by observing prices being paid in actual market transactions and current listings. Recent transactions are analyzed to arrive at a probable value. 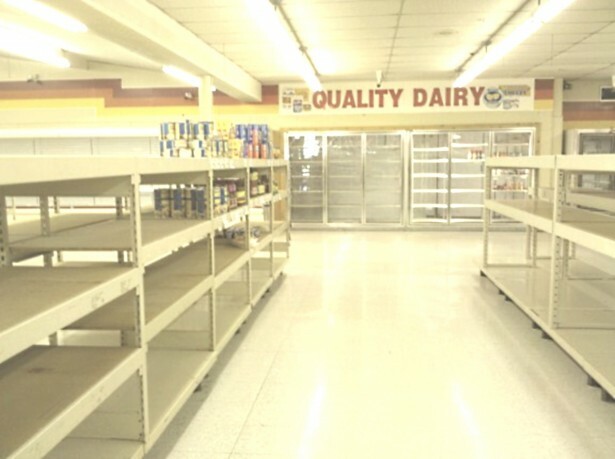 • Cost Less Depreciation – this approach to value is conducted by determining the current cost of a piece of equipment and deducting for physical deterioration, depreciation, and functional and economic obsolescence. It is based on the principle of substitution, which states that a knowledgeable buyer will not pay more for an asset than the cost to produce a substitute asset with the same utility. • Income Approach – the Income approach considers future revenue streams to derive a present value. This approach is often difficult to implement, given that revenue streams cannot easily be itemized for individual items. However, in some circumstances this approach is very applicable and can be implemented. All appraisal partners are Certified Machinery and Equipment Appraisers (CMEAs) with experience in the equipment industry. Our team of appraisers is knowledgeable about the items being appraised and current with their appraiser certification credentials. Final reports are always reviewed by Robert Brumbaugh, a Master Certified Machinery and Equipment (MCMEA) appraiser. Bob is one of 32 MCMEA’s out of the nearly 550 affiliated appraisers around the world. If you require an appraisal for purchasing previously owned plant equipment or buying out an end of lease purchase, Brumbaugh Appraisals can provide Fair Market Value estimates for those items. Selling your plant? A certified machinery appraisal provided by our team can help ensure that you receive top dollar for specific equipment. Equipment can have various values depending upon the upgrades, condition, age, and other considerations. While the value of previously owned plant machinery might seem difficult to determine, our professional and experienced team can give you an accurate and defendable estimate of value at a fair price. If you have questions or would like to discuss an equipment appraisal in more detail, please call us at 919- 870-8258 or send us an email to request more information.